From our humble beginnings in Wyong Hospital April 2017 where the day was unanimously embraced by the entire hospital community and raised $1,700 for The Black Dog Institute, it soon became apparent how successful this movement was at spreading such an important message. Colleagues we barely knew would pass us in the corridors following the event and volunteer their own personal stories of loss or challenges and noted how special the day was for them. 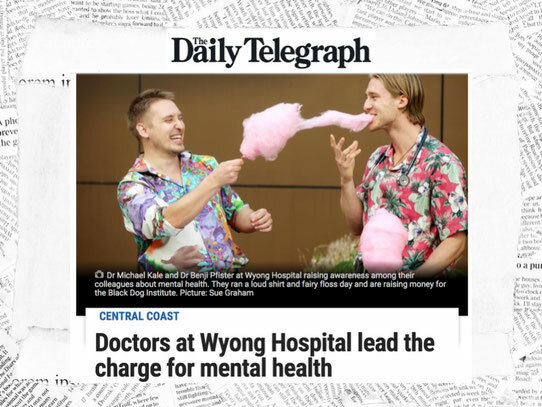 Loud Shirt Fairy Floss Friday is a unique event that from its inception rather than targeting doctors or nurses, it aimed to create an all-encompassing event for all members of the health care community from logistical and clerical staff to front line healthcare practitioners. 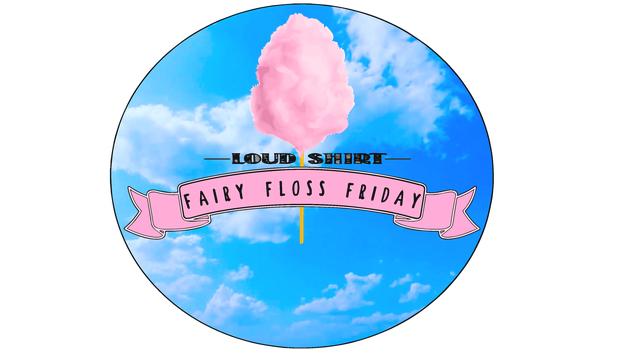 Through the juxtaposition of loud shirts & nostalgia-inspiring fairy floss and mental awareness, the inaugural Loud Shirt Fairy Floss Friday took place in April 2017 at Wyong Hospital on the Central Coast. A success beyond our expectations, we saw unity amongst all scopes of the healthcare community, from environmental staff to allied health, nurses and doctors alike. This lead to an even bigger success in 2018, spreading across the Central Coast and reaching as far as the Gold Coast! Raising much needed funds for The Black Dog Institute, receiving statewide media coverage and having direct feedback from individuals impacted by the day, the movement gained momentum. Creating a forum for support and shedding light on the burden of mental illness in the healthcare community is our mission. In 2019 we will be again engaging our entire health district and our interstate colleagues. 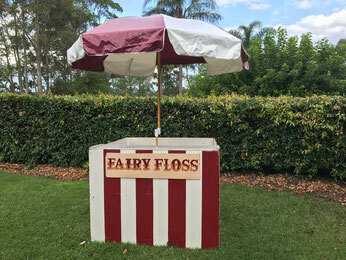 With ready to go publicity packs in the works, Fairy Floss Friday is an event that can be readily initiated in your health community!